For every bride out there, the wedding day is probably one of the most important day of her life, a day that she has been dreaming of ever since she was young. It is no secret then, that every bride wants to put her best face forward on this day, for it will also be a day where all eyes will be on her. Having the right makeup artist is essential in helping you to create a flawless and gorgeous look for your special day, aside from having the right wedding dress and bridal shoes! In this post, we’ve got a list of makeup artists in Singapore that you would not want to miss out knowing on. We have categorised them based on their rates for 2 sessions of bridal makeup and hairstyling for the actual day wedding. 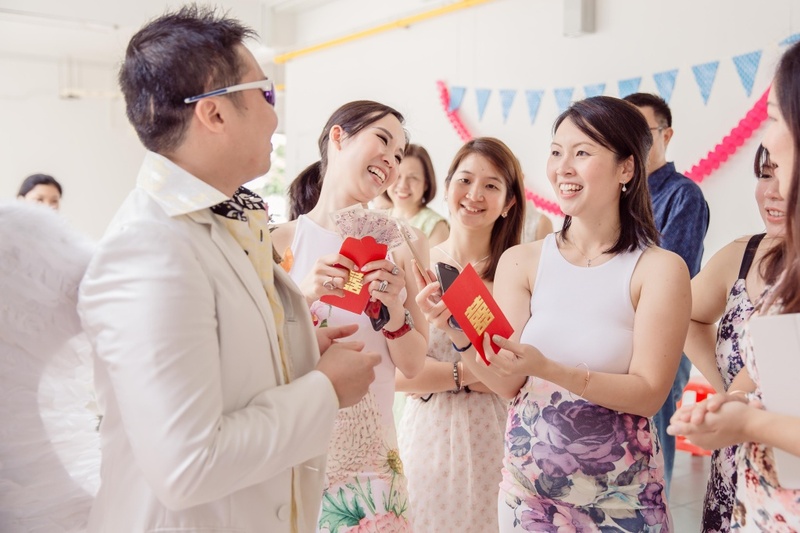 We all know that weddings do not come cheap in Singapore. For brides who have to tighten the purse strings a little when it comes to their big day, don’t fret because there are some talented makeup artists that provide affordable services. Ling’s Palette is a makeup and hairstylist artist that specialises in clean and natural makeup. With this approach to make up, your natural features will be enhanced and you will have a bridal look that will be classic and timeless forever. Think subtle, natural-looking lashes, a hint of blush and a pop of colour on the lips. Founded by Yvonne, Bridal Makeup Artist Singapore signature makeup styles are the natural look and korean fashion look. 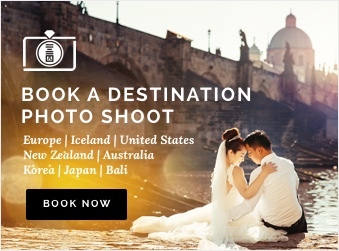 For brides who would want to have a classic and natural look for their wedding day for an inexpensive rate, then you may want to consider this package from Bridal Makeup Artist Singapore. Farfalla Perlate believes that beauty goes beyond skin deep, but it is also about confidence and personality. With this belief, Farfalla Perlata’s style of makeup is to listen to your preference and know more about your personality, to bring out the best in you. Having experiences from New York and Shanghai, and having worked with several top celebrities like Cara Delevinge and Suzanna Bijoch, you can be assured of Sherry Yeo’s professionalism and expertise. With such talents, Sherry will be able to put your best face forward and create a bridal look that will have the wow-factor. For brides who have got more budget for their bridal makeup and hairstyling, and want to pamper themselves, here are three makeup artists that you cannot miss out on! A talented and professional bridal makeup artist, Lynda Low promises to bring out your best features using high quality cosmetics. She will help you create an elegant and sophisticated bridal look that will complement your wedding dress so prepared to shine on your big day! Zen Makeup has more than 10 years of experience in the bridal makeup industry. With her attention to details and pride in her work, Zen Makeup has received excellent client satisfaction, and has built a reputation for her expertise. With Zen Makeup, you’ll definitely look stunning when you tie the knot! 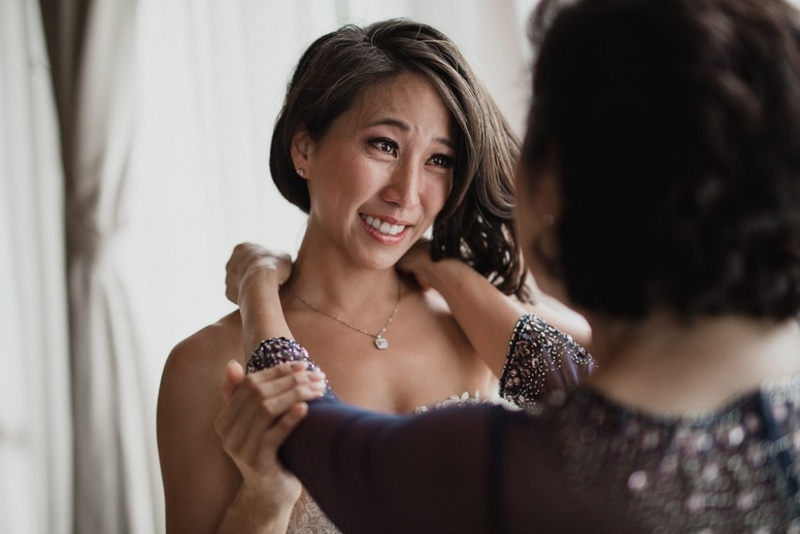 Founded by Elaine Ting, Mrs Fish Bridal Makeup and Hair is a professional bridal makeup team that wants you to look your best for any special occasions. Every bride deserves to look and feel like a princess on her wedding day, and with the sweet and romantic looks that this makeup company can create for you, you’ll be a dazzlingly beautiful bride! From corporate events, to D&D to bridal looks, Joyce Yeo definitely has a large number of clients and portfolio under her name. With her vast experience, you are sure to be satisfied with Joyce’s skills, talents and professionalism. 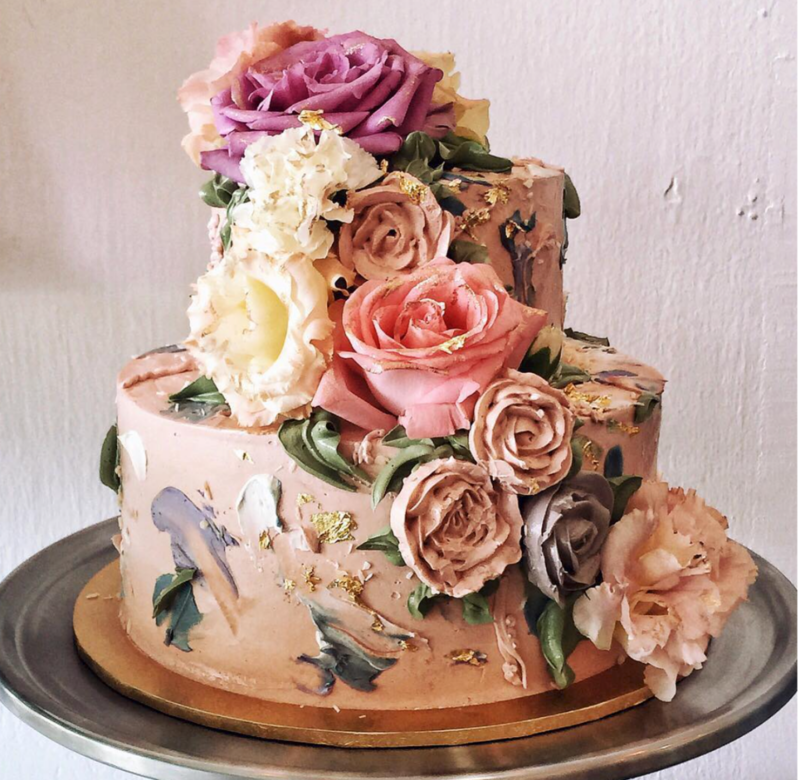 An artist who quitted her corporate job to pursue her love for makeup and hairstyling, you can tell how passionate she is about making her clients look good! Including rental of hair accessories, veil and 1 full hair and makeup trial. lashes provided for trial and AD. Valda Goh is a Singapore-based professional makeup and hairstyling artist. With experiences in fashion, beauty, film and bridal industry, you can be rest assured with the quality of services offered by Valda Goh. You will bound to look flawless and gorgeous on your big day and all eyes will definitely be on you as you walk down the aisle. TheLittleBrush Makeup believes that every bride should look more beautiful than she could ever have imagined. Specialising in bridal and fashion makeup and hairstyling, especially natural makeup looks, TheLittleBrush Makeup is definitely the right makeup artist to go to if you’re looking for a look that accentuates your natural features perfectly. A professional makeup-stylist from Taiwan with many years of experience, going to Ponnie Hsu to get your ideal bridal look will ensure that you’ll be the happiest and prettiest bride on your wedding day. Ms Secret Makeup and Photography Studio, also affectionately known as Ms Secret is a Singapore-based makeup artist. We love the soft and sweet look she is able to create whilst enhancing your natural features. You don’t have to go overboard on the makeup to look stunning, but a clean and natural makeup will make you pretty all the same! You know you can trust the skills and expertise of a makeup company if they have got numerous portfolios with fashion magazines, local theatre productions and bridal services. And that is why you can be assured that The Makeup Room will help you look your best when you get hitched! Check out this package by The Makeup Room. 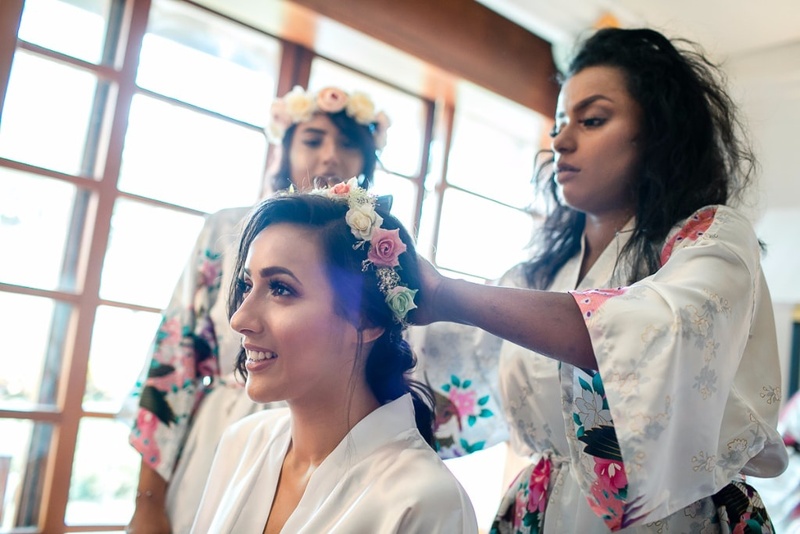 For brides who are able to splurge on their bridal makeup and really desire for a flawless and gorgeous look on their big day, check out these 2 talented makeup artists that will definitely give you more bang for your buck! Autelier Makeup is one of Singapore’s finest bridal makeup company around. With a vision to exceed every of your expectation and to cater to your expectations, you will be definitely be dolled up with a pair of talented hands, and a pair of listening ears which will be keen to suit their makeup to your preferences. If you are willing to splurge a little more, why not get Cherry Au, the founder of Autelier Makeup, to help you look your very best on the most important day of your life? A professional makeup artist and styling with more than 10 years of experience under her belt, Candy Tiong has received numerous recognition for her talents. Candy believes that makeup should be about enhancing one’s features, and with her skills, you’ll be able to have a bridal look that is not only natural, but also flawless and stunning! Winner of Cozycot 100 Best Loved Beauty Professionals in 2011, Cleo Chang is a familiar name not only in the world of weddings, but also in the commercial and fashion industry. A makeup artist who believes in enhancing natural beauty, Cleo Chang will definitely be able to help you look your best on your wedding day without any too overly dramatic looks. Now that you have a better idea about makeup artists, check out our other guides on top bridal boutiques and wedding shoes!